Ideal for students, novice researchers, or professionals, this indispensable resource serves as a road map for readers who need to analyze and apply research findings. It helps them think critically about the credibility of what they are reading by showing them how to identify problems and develop constructive questions. 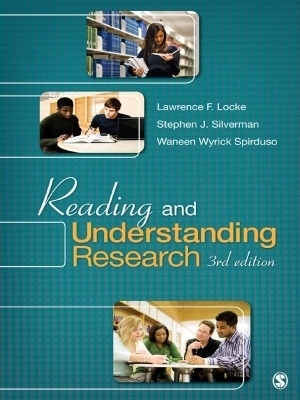 This text is appropriate for both upper-level undergraduate and graduate students across the social sciences enrolled in introductory research courses as well as students in professional preparation programs.